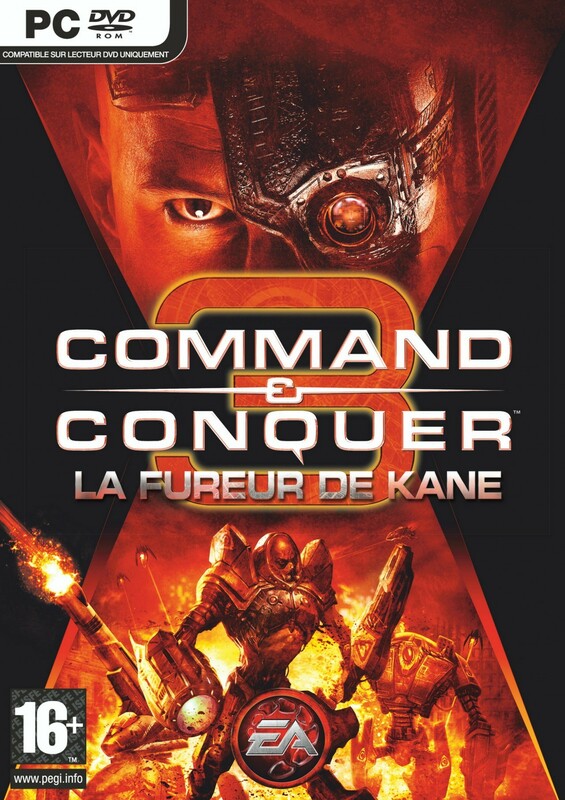 Electronic Arts vient de rendre disponible le patch 1.01 pour l'extension La Fureur de Kane de son RTS Command & Conquer 3. Accessible via une simple connection sur le service online du titre, il corrigera quelques bugs résiduels fort gênants, et rééquilibrera également les différentes unités. Voici la liste complète des modifications apportées. Fixed a desync that occurs when a Nod ally attempts to create a Decoy army of a Mechapede. Fixed a desync that occurs when playing against a brutal AI with 2 players on level Unfair Advantage. Fixed a desync that occurs when playing with 2 players against a Brutal Black Hand AI on the map Unfair Advantage. Fixed a desync when 2 players use Black Hand vs GDI on the map Tournament Arena. The Message of the Day will now show up online for Kane's Wrath. In-game rank/stats now show up alongside player name while in the game lobby. Reaper 17 â€“ You can no longer sell a stasis chamber to receive a group of Ravagers for only 600 credits. You can no longer use group selecting to allow a Mantis, AA-loadout Firehawk, flying Shadow Team, or Slingshot to force-fire on other ground units. Titans crushable level increased. Titans can no longer crush other Titans. The following balance changes are intended to make resource-gathering decisions more strategic, while also further tuning the combat forces to ensure even balance across all three factions in any combination. Pitbull damage increased 25% against ground units, HP reduced 10% against air scale reduction 200% to 150%. Surveyor -- damage taken by gun-type decreased by 25%, speed increased by 20%. Emissary -- damage taken by gun-type decreased by 25%, speed increased by 20%. Explorer -- damage taken by gun-type decreased by 25%, speed increased by 20%. En tt cas ça prouve le sérieux de EA pour le suivi de ses jeux.